From the outfit shown on the cover, I had a feeling there was something “classical” about this work. It turns out I was right, as this story is set in Edo Japan, which is roughly between 1603 and 1867. Although I am no expert in classical Japanese history, both the clothes used and the language spoken seemed somewhat accurate to the time period. There is one major difference which is central to the story: nearly 75% of men has been wiped out by a disease, leaving a massive shortage of them. I won’t give away any of the store here, but just try to imagine how different society would be with such a different distribution of the sexes. This man-shortage back story, plus the events which occurred in this first book were quite entertaining. That is, when I understood what was going on. That brings me to the downside of this work, especially for non-native speakers reading the Japanese version, like myself. As I mentioned, the language used is Japanese from the Edo period, which has many differences from modern Japanese, including grammar, pronouns, and other vocabulary. 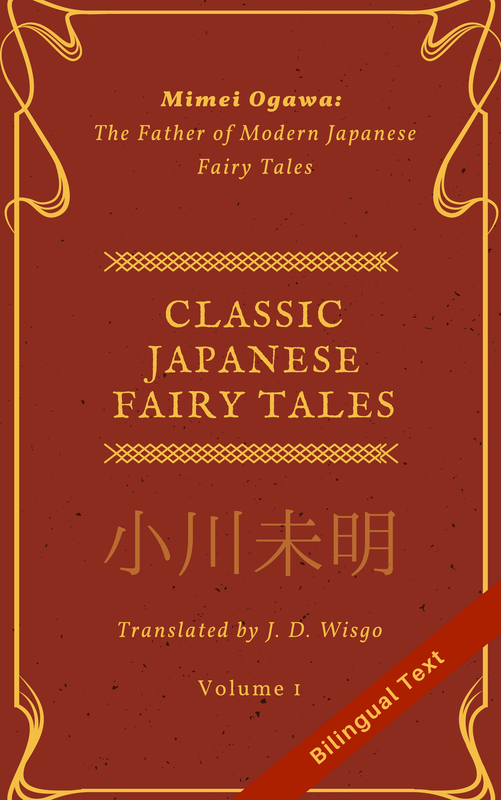 Unless you have studied this type of Japanese before, odds are you won’t know words like 某（それがし), which is a first person pronoun used throughout the book. I don’t mind reading furigana (text that explains the pronounciation of difficult or rare kanji) every now and then, but the font is so small that I have to strain my eyes to even have a chance of picking up the kanji readings. And knowing very little history about shoguns and other aspects of Edo-era culture made it even harder for me to follow. This manga was made even harder to understand by frequent transitions in some sections, where all of a sudden there was a new scene without much notice. I have heard there are typically visual cues to help catch these jumps, but I still need practice to learn to recognize them. Being hugely interested in Japanese language and culture, I have no problem learning about the Edo period’s linguistic differences. But I’d prefer to do after I consider myself truly “fluent” in contemporary Japanese. After all, the Edo terms and grammar aren’t applicable to daily conversational Japanese, and I’d rather spend my effort reading and speaking modern-day Japanese. Also, my tendency to try and understand each and every sentence completely before I move on (including pronunciation) caused this book to take much longer to finish that I hoped. 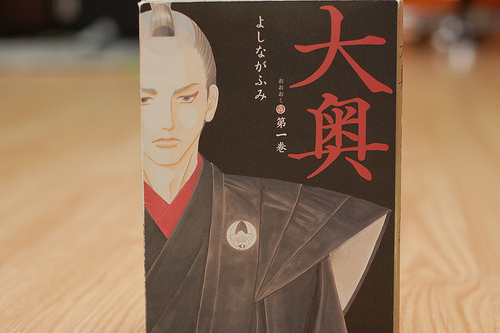 The good news is that this manga has been translated to English and that is the form I suggest all non-native speakers to enjoy it in, unless you are well versed in Edo Japanese or have a lot of patience. For these reasons, I don’t see myself reading the second book in Japanese anytime soon, and I doubt I’ll spent the time and money on the English version. But I heard there is a live action remake, which I hope to watch as soon as I get my hands on it.